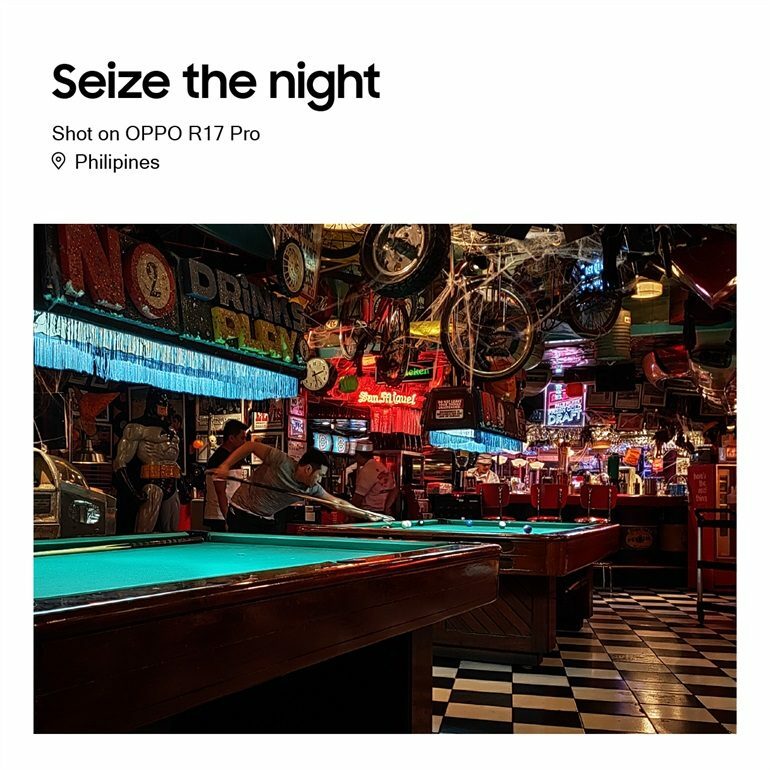 While most Filipino consumers think that Night Photography using a smartphone is dominated by another brand other than OPPO, our recent shots in a posh location in BGC proves otherwise. 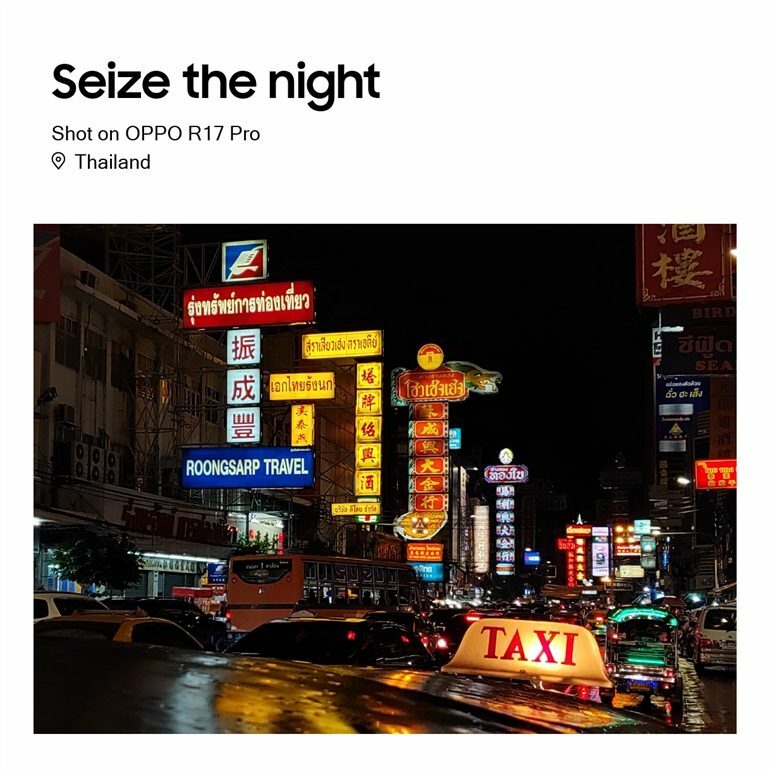 Using our OPPO R17 Pro, the shots we took gave us an impression that even a phone that’s not as pricier as the Mate20 and Mate20 Pro series can definitely take night photography to a whole new level. 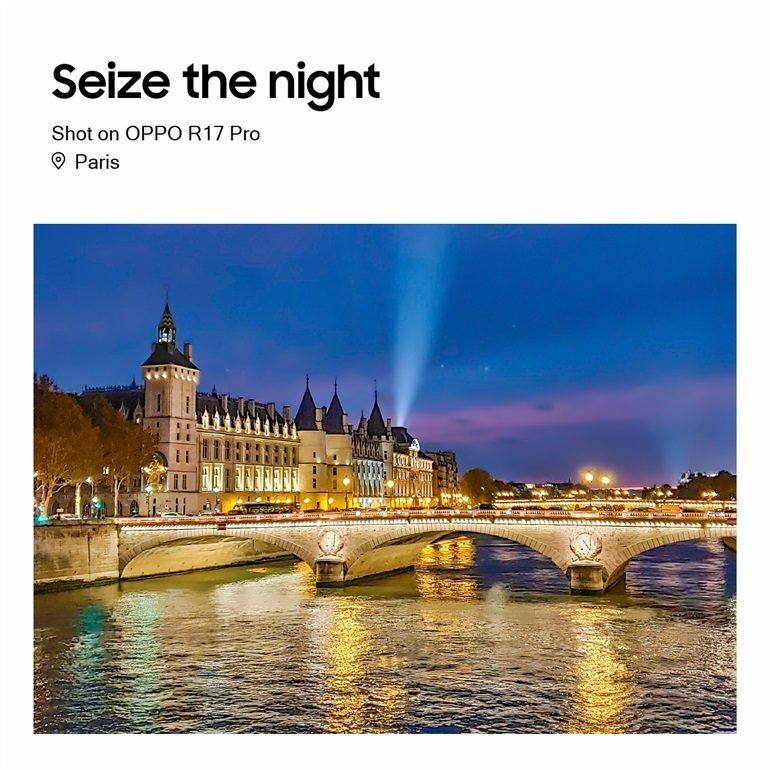 Debuted first in the Philippines last November 7, the OPPO R17 Pro is the latest smartphone in the R-series that is made available to Filipinos. One of its major features is the ability to take low light and night shots using its rear camera with an impressive set of specifications (12MP f/1.5, f/2.4 + 20MP f/2.6 + TOF 3D Stereo). You can check out our first impressions on this link. 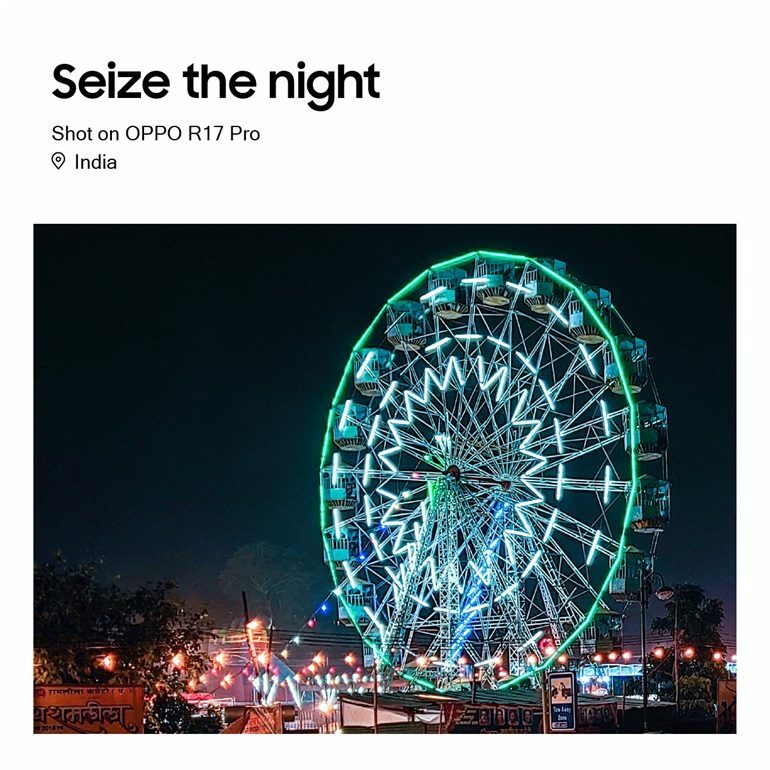 While we are in the subject of Night Photography, it is at your best interest to know that you too can do the same with an R17 Pro. 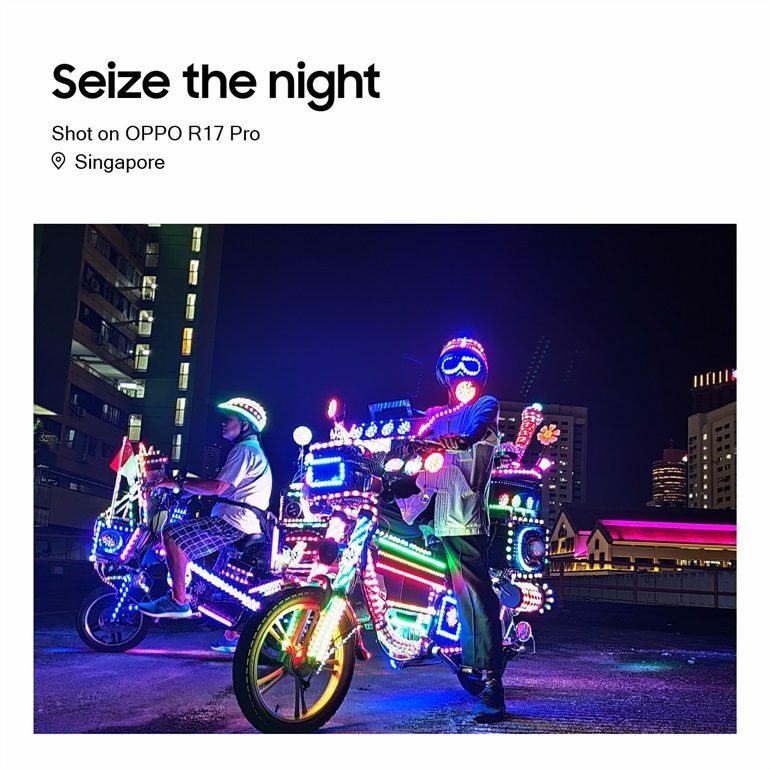 And yes, you can get a chance to win one and even a 5-night stay in Hong Kong by joining OPPO’s Seize the Night campaign. 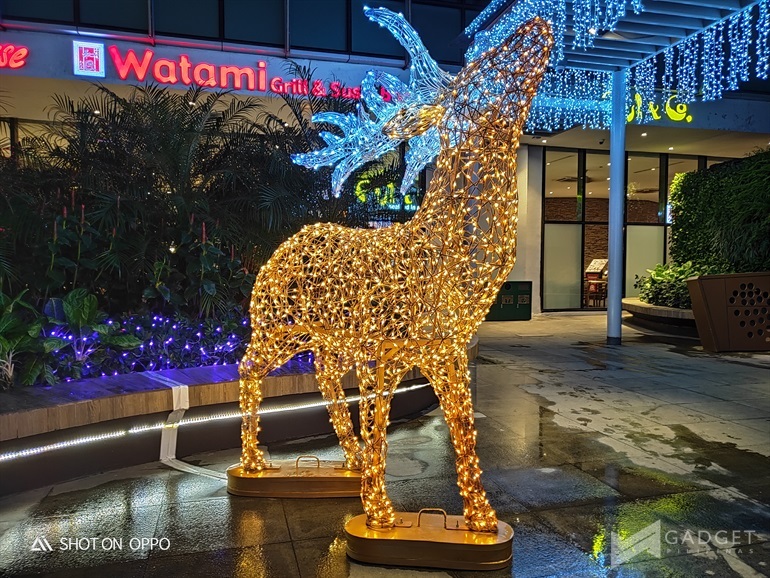 Hong Kong is a fitting location to explore your night photography skills, and even further test the capability of the OPPO R17 Pro. 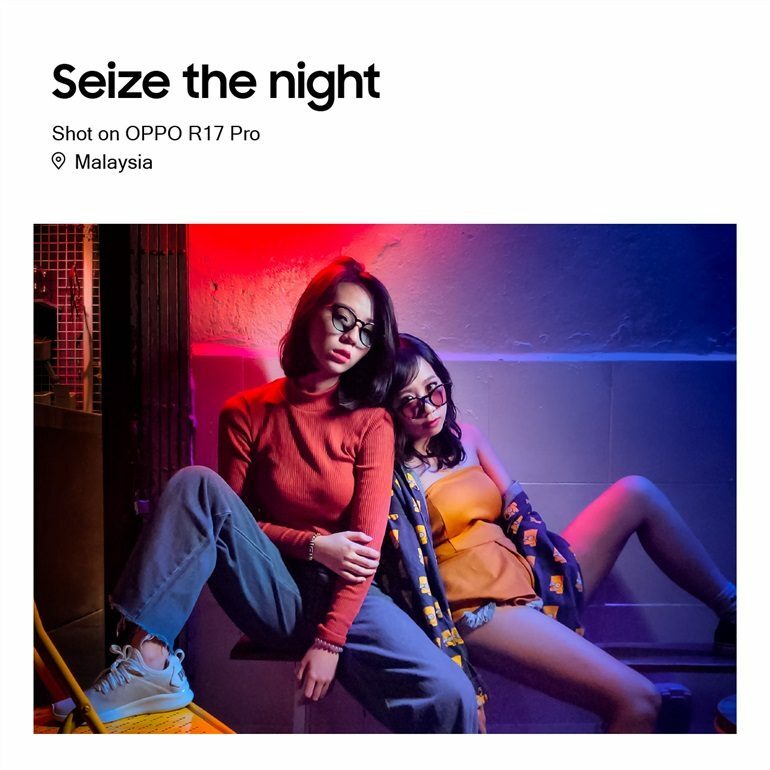 The best night photos will be showcased on the brand’s social media channels and stand the chance earn 12 budding photographers a five-night trip to Hong Kong for two. So, how do you join again? Just do these 3 simple steps! 3. Post it to your Facebook, Twitter or Instagram! I don’t know about you, guys; but we’ve got more than enough entries to post tonight. We know you are better than us, so post your night shots right away!